[-] (#0001342) Pasting text to Quick Search was troublesome because when the user selects some text, e.g. 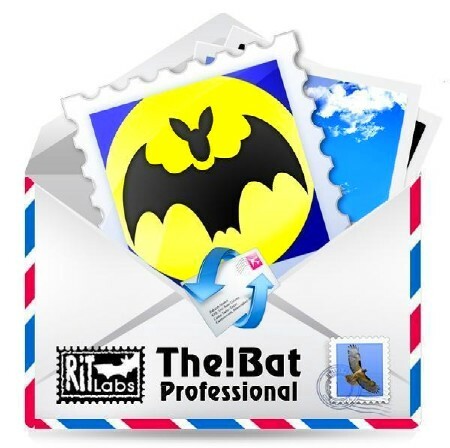 an email address, in an outside application, that application often copies text to the clipboard with a trailing space character and when the user pastes it to Quick Search, the user don't see this trailing blank, but The Bat! doesn't find the address in the message list so the user becomes very perplexed.